Tess Ivy's about to turn four, and her biggest wish is to have fairies at her party. 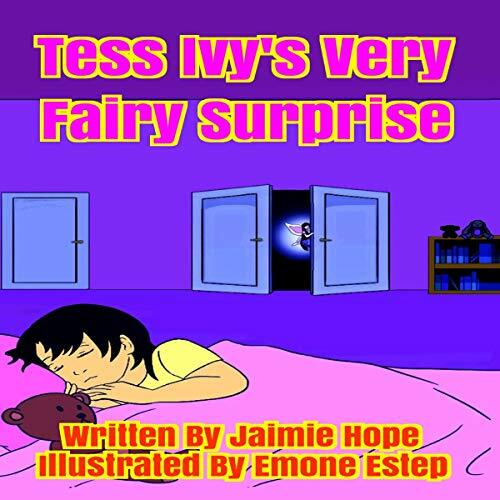 Adults believe such dreams can't come true, but Tess Ivy learns otherwise. What do you think? Come on Tess Ivy's adventure with her, and decide for yourself.